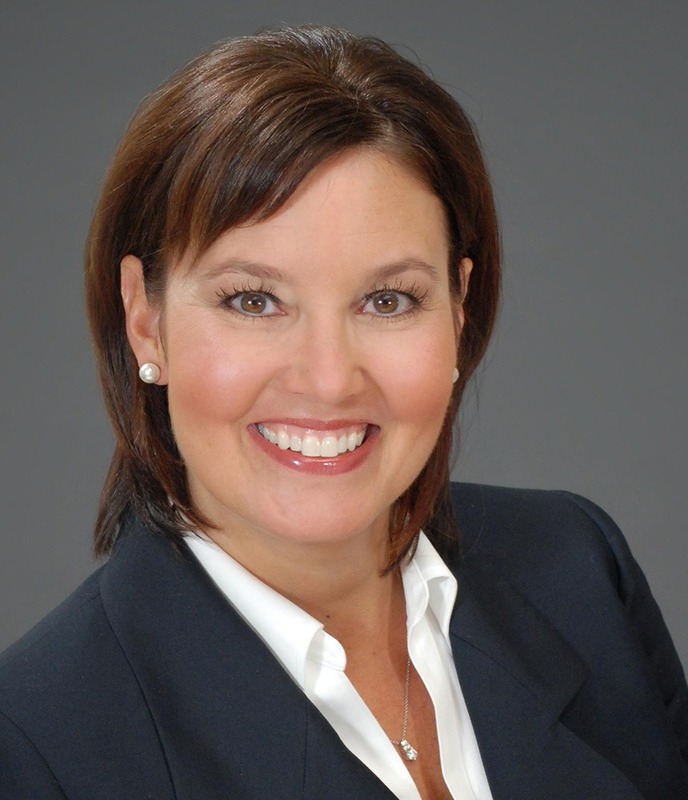 Mary Taylor is a results-driven executive leader and a licensed Certified Public Accountant who served as a former Ohio State Auditor, served two terms in the Ohio House of Representatives and most recently served as Ohio Lt. Governor. Mary is a recognized tax and auditing expert who, prior to serving as an elected official at the local, state and executive branches of Ohio government, spent 16 years in the private sector, including 12 years with auditing firm Bober Markey Fedorovich. Mary graduated from The University of Akron and is a life-long resident of Northeast Ohio where she resides with her husband Don, two sons, Joe and Michael, and their three dogs.